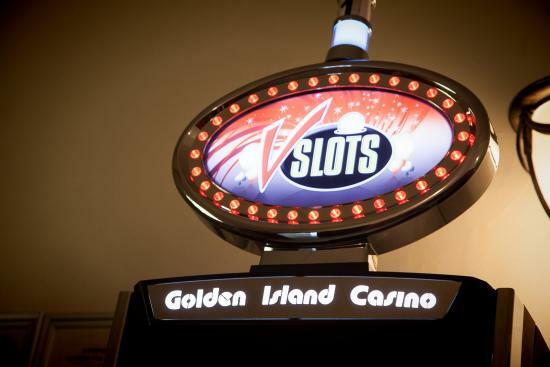 BellMe is the perfect solution for the casino and gaming industry for both the patron and the staff. 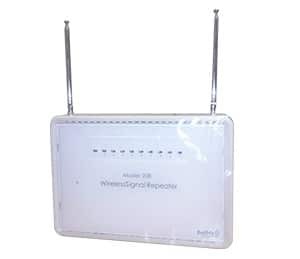 A discreet wireless calling system that announces what action is required while staff are on the move. 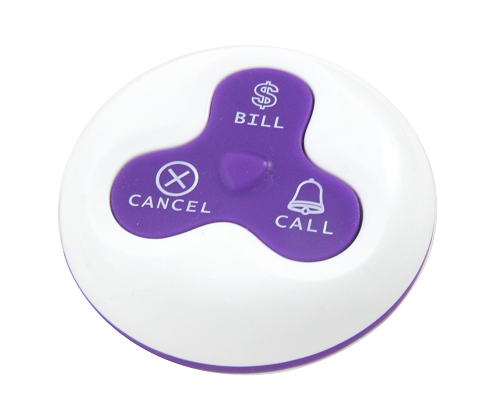 A 3-function button can be mounted on the entertainment station to call for assistance. 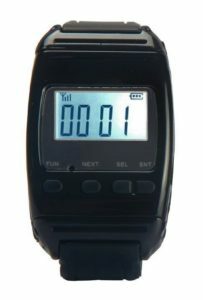 The wrist watch receiver can be worn by staff on duty, or the manager who authorizes the payout. 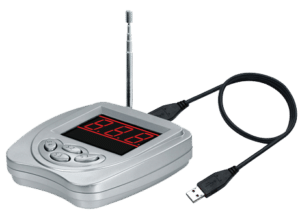 When a patron presses the call button, both the wrist watch receiver and the display monitor, located at the servers’ station, will display the machine number or seat number of the patron requiring assistance. 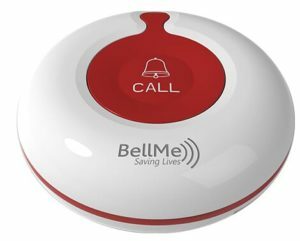 Staff can also use the wireless calling system to contact a manager (wearing the wrist watch receiver) when in need of prompt assistance. When a patron requires the assistance of staff, they simply press the call/bill/cancel button which will be located in an easy-to-access area. 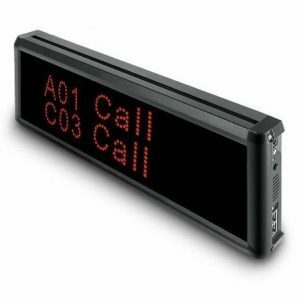 Staff are notified on the wrist watch receiver while on the move or via the display monitor in the managers’ station. When a patron or staff member requires the assistance of maintenance or cleaning staff, they simply press the call button. The maintenance or cleaning staff are instantly notified on the wrist watch receiver while on the move.